After spending some time with a stunning Ford Mustang Mach 1 restored by Supermachine last month, I just had to go out there and find an equivalent Japanese project. 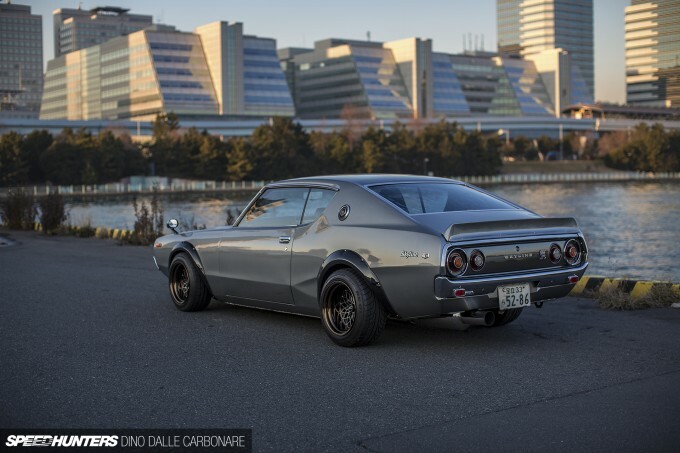 The similarities between the fastback silhouette of the Mach 1 and those of the Kenmeri generation of the Skyline coupe are pretty evident, but that’s where things end when comparing the big V8-powered brute and the much more compact Japanese creation of the mid-1970s. After chatting to Shoji Inoue of Star Road, I found exactly what I was looking for. He told me that his friend would be dropping by his shop to upgrade the headlights in his old KGC110, and that I should come and check it out. “We bought our Kenmeris at the very same time, over 20 years ago,” Inoue-san told me. “We’ve had them ever since and don’t plan on getting rid of them.” His friend’s car sounded perfect, and as expected, when I arrived at the Star Road workshop on the other side of Tokyo, I wasn’t disappointed. It was the Skyline I was there to dedicate time to though, so as soon as the car was back in one piece we headed off to our shoot location. 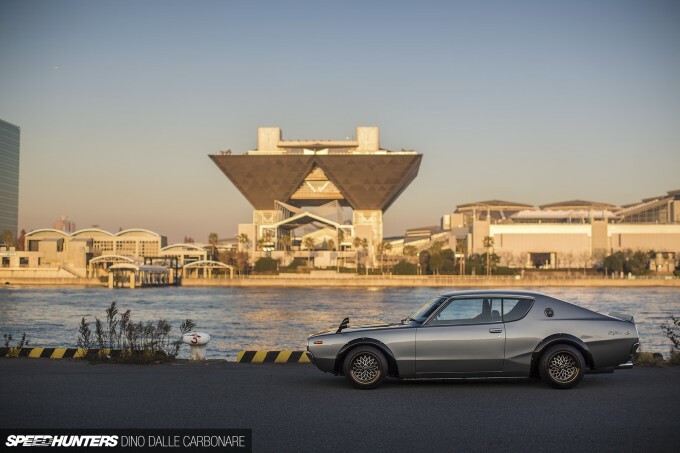 Because the roads and neighbourhood around Star Road is too densely built up to take advantage of the nice warm afternoon light that the day was delivering, the manmade island of Odaiba in Tokyo Bay became our destination. Of course, traffic on the Wangan was atrocious, and a journey that should have taken 20 minutes ended up taking well over an hour. We slalomed through traffic and did our best to make up time, but in the end we just got off the highway and used some shortcuts to take us to where we needed to be. An old favourite spot of mine that I hadn’t shot at in years is all that I could think of, and we finally arrived with just 30 minutes of usable ambient light to spare. 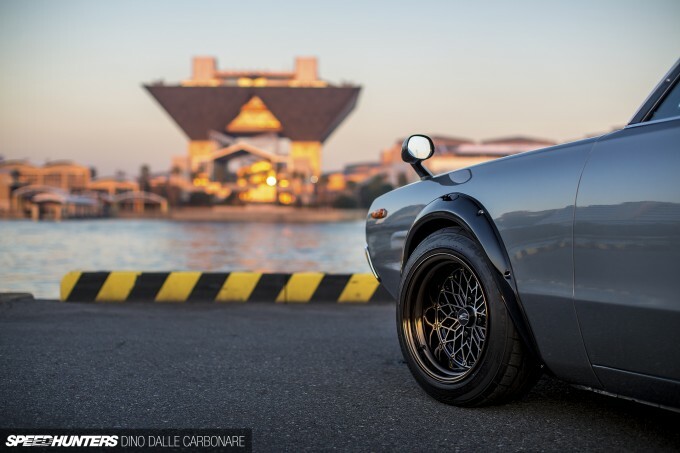 It served as the perfect venue to take a step back and marvel at the Kenmeri’s iconic ’70s lines as they contrasted against the modern backdrop of the Odaiba skyline. Be it a two-door coupe like this 2000 GT-X model, or the more sedate looking four-door sedan, I’ve always had a thing for the Kenmeri. I don’t know exactly why that is, but I think it has something to do with most people being consumed by the Hakosuka. I find the more sportscar-oriented lines of the 110 a far better representation of what a Skyline should look like. As he drives it often, the owner of this car has maintained it well. It’s a true experience living with an old car like this – you slowly develop a relationship with it, you know when something is wrong and at the same time when she’s feeling just right for a good blast on the highway. You buy her new parts and upgrades – like the works overfenders so many of these and earlier Skylines are always seen wearing – and before you know it you’ve embarked on quite the affair. The owner even fitted a little ducktail spoiler on the trunk, a small touch that has a big effect on the overall look of the car. 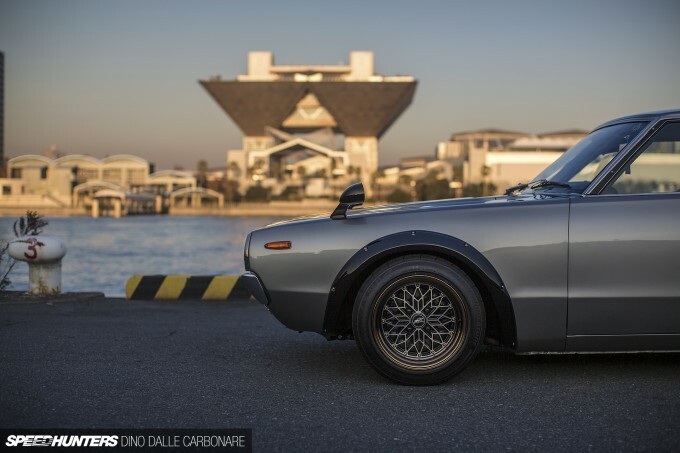 The Skyline sits a little higher than it should, Inoue-san telling off his friend for not having had the courage to cut the fender metal behind the flares and dropping it down. He’s promised to get it sorted soon though! The wheels are fitted in pretty aggressive offsets and measure 9-inches wide at the front and 10-inches wide at the rear, all wrapped in Bridgestone Potenza rubber. Star Road dampers tighten up the handling and adjustable rear arms have been fitted to make the car even more responsive through the corners – just a couple of items in a large inventory of upgrade parts that Inoue-san offers for these cars. Despite what the badge says, this isn’t one of the very few GT-Rs that Nissan made before the oil crisis pretty much spoiled the potential for large sales that the high performance model had. But despite not being the real thing, as it stands now, this GT-X performs at a much higher level than the hallowed ‘R’ machine did in its heyday. Yes, the S20 sounded amazing revving to its 8,000rpm redline, but it didn’t really produce a huge amount of power, and only 30hp over a stock L26. 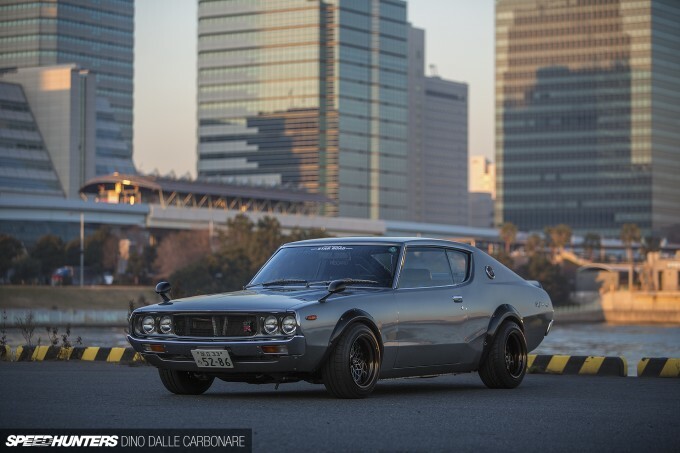 This Kenmeri – thanks to the full Star Road treatment – has the power side of things well and truly sorted though. The car’s original L26 motor is long gone, in its place now a fully-built N42-based L28 block topped up with a meticulously reworked head. When Inoue-san went over the entire spec list with me, I couldn’t quite believe the work that goes into creating one of these engines. The head first gets Argon-welded ports, which are then ported and polished to a semi mirror-like finish. Every modification made is done so in the pursuit of high response, getting the biggest volume of air and fuel through and then dumping exhaust gasses out as efficiently as possible. That means a full valvetrain upgrade with bigger valves, re-cut seats, special guides, springs, cotters and rocker arms all topped off with a camshaft that’s specially machined to Star Road specification. After a slight rebore and copious honing to the highest of tolerances, the block is fitted with ASW forged pistons, H-section connecting rods and a 86mm counter-balanced stroker crankshaft. Capacity grows from 2.8L to 3.2L and everything is built and specced up to be able to rev reliably to just shy of 8,000rpm. Fuelling is supplied by a trio of 50mm Solex carbs kept topped up by an FJ20 in-tank fuel pump. Star Road took care of the exhaust – or ‘sound system’ as it’s perhaps better described – by employing one of their 48mm exhaust manifolds along with a single-pipe stainless steel system. 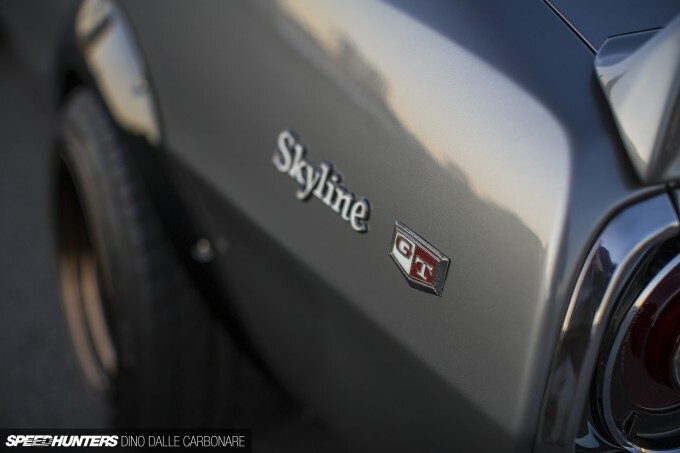 The engine has a slightly lumpy, yet solid idle which shoots towards the redline the second you step on the gas. The response of a fully-built L32 has to be felt to be believed, and the snarl that intensifies as the revs rise is pure music. 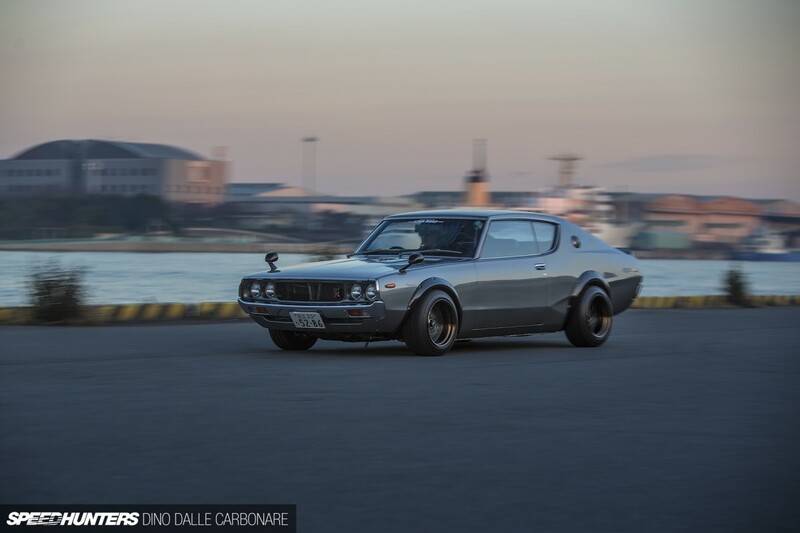 Inoue-san loves how these high-revving, stroked straight sixes feel out on the road. 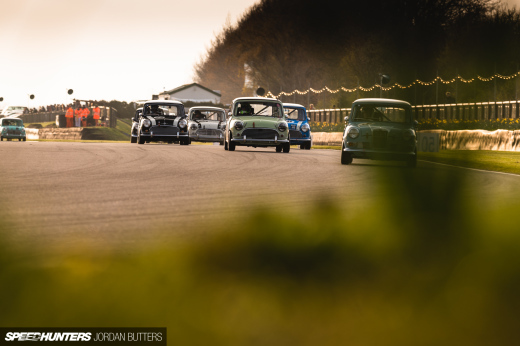 To make the most out of them, you have to learn how to drive them properly, as the 50mm carbs need to be eased on gradually at low RPM before they clear their throats. The power delivery is very linear and easy to use, but the response is something that takes time to get used to – especially if you’re more accustomed to a lazy force-fed motor. It might not be a GT-R, but what the 350 glorious-sounding horses under the bonnet bring to the table is something else. The driveline features a rebuilt Nissan FS5W71 transmission – running closer ratios – mated to an ORC twin-plate clutch. Drive is sent to the rear wheels via an R200 back end and finally to the wheels through a pair of strengthened axles. It all makes for a mechanically bulletproof setup. 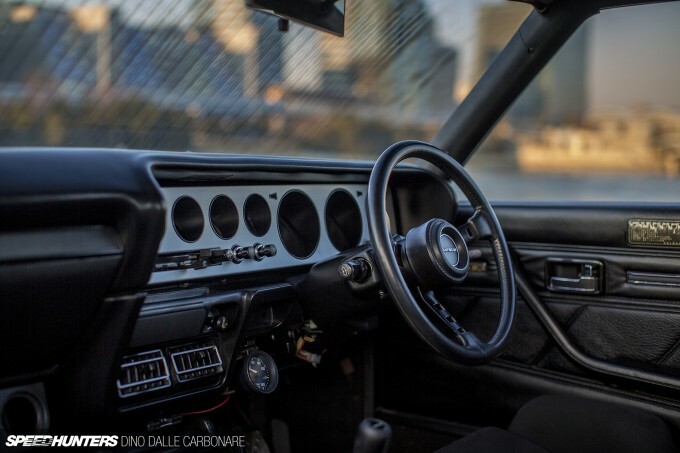 The interior has benefited from a few simple upgrades, starting with a Recaro driver’s seat to offer up the support required for a car with some serious performance capabilities. Of course, the original bucket has been safely stored away, should the owner one day want to return the cockpit to stock. A Datsun sport steering wheel is a period-correct addition and it looks right at home alongside all the original trim. While I shot the interior, Inoue-san criticised the the owner for still not having hidden the wiring for additional meters. “It’s been like this for over a decade,” he said, and then told his friend, “If you just have me do it, it’ll be sorted out in a day!” Friendly banter aside, everything the car really needed has been taken care of – the Auto Meter and Omori gauges brought in to monitor vital engine temperatures and pressures. 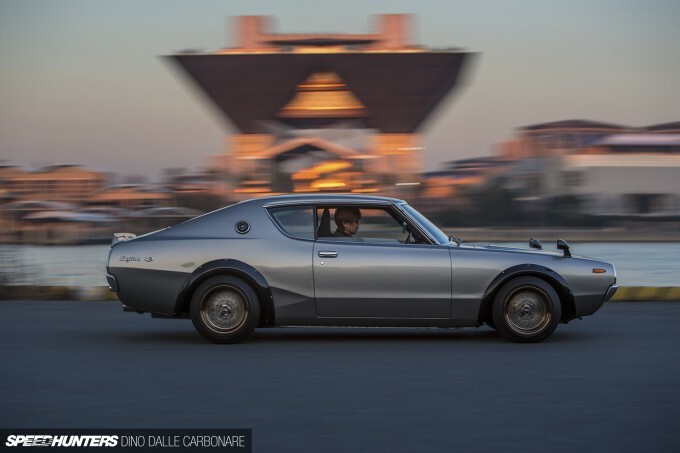 No matter the model or state of tune, the Kenmeri will always represent a golden era in Japanese performance car history. 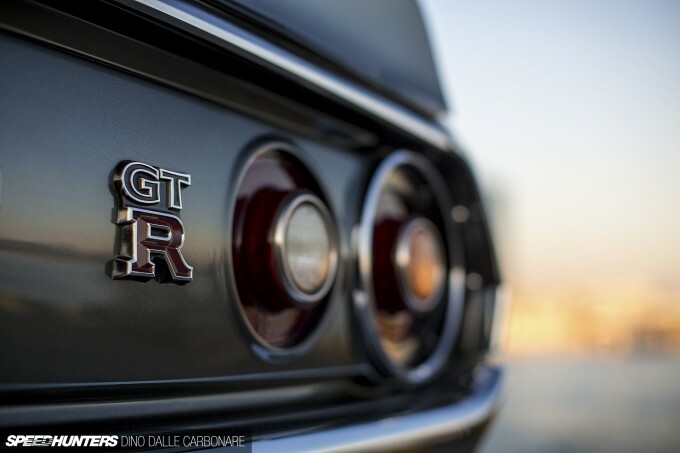 From the prohibitively-expensive and hard to source KPGC110s, all the way to these highly-tuned GT-R clones – they will continue to entertain and be desired. As you’ll soon see in the forthcoming shop visit, I stumbled on a true goldmine of vintage Nissan goodness when I paid a visit to Star Road. And that said, I’m far from done with Inoue’s cars… The question is, what’s coming next? please tell me there is a video around where I can listen to this thing. 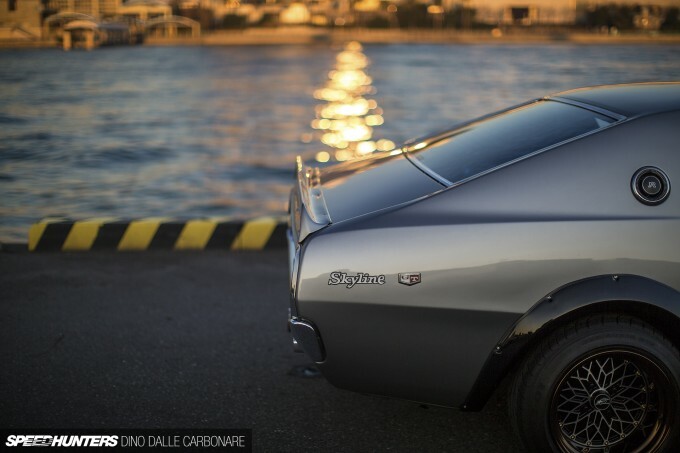 I have always preferred the lines of the Kenmeri over the 'Box' , think its that back end ! Without video and engine sound this is just a waste to me. Such a pity. Awesome car, at least it seems from the pictures..
Been checking out these cars online. Ridiculously expensive..
Why does every car have to be lower?!?!?! @morbias The problem is the very non-functional-for-intended-use drivetrain. Sounds great on paper, wouldn't want to drive it on the street. Wow, a 3.2 litre straight six from the 70's producing 350 ponies. Thats quite a feat I'd say, especially when something like the S54 exists. 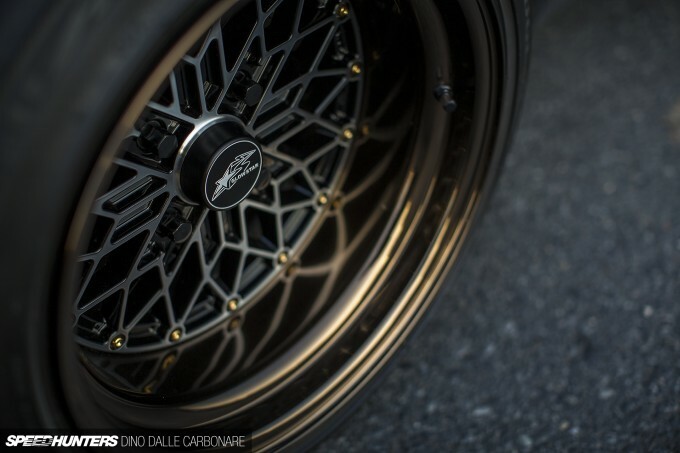 Slammed cars are pointless. This ones at a perfect usable height. 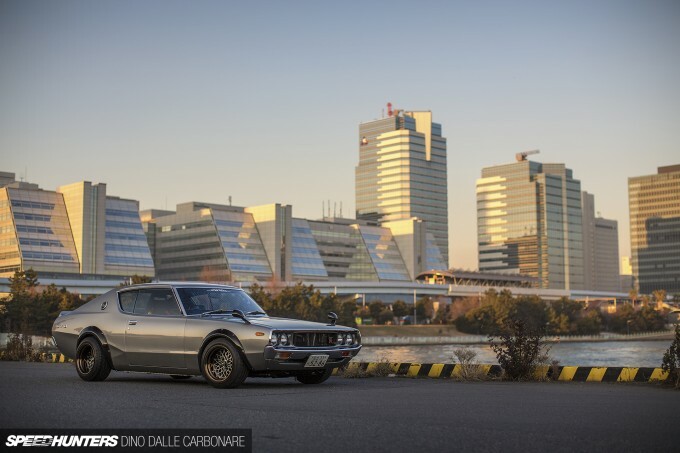 Speedhunters is becoming all about hipster fan boy crazes, they are losing it, sad really. Love the car though. sky779 yes exactly! that's the old one! still running on the road! I try to capture one on road for you next time! kenny0724 yes and it will be magic! The photography in this article is simply phenomenal. It helps that the Kenmore looks amazing as well. 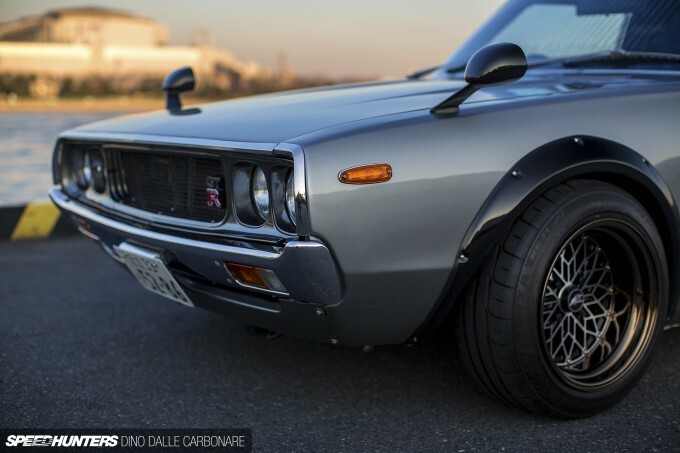 "As he drives it often, the owner of this car has maintained it well. It’s a true experience living with an old car like this – you slowly develop a relationship with it, you know when something is wrong and at the same time when she’s feeling just right for a good blast on the highway. 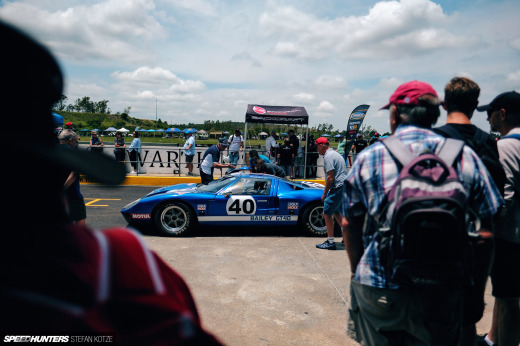 You buy her new parts and upgrades – like the works overfenders so many of these and earlier Skylines are always seen wearing – and before you know it you’ve embarked on quite the affair." My sentiments exactly. I feel like a lot of car enthusiasts are too busy trying to impress other people, whether they're building a "feature" car or a demo vehicle, and as such they're missing out on an experience of a lifetime to live with the car, to truly understand it or at least to attempt to. It is when you get to add your very own personal signature touch, no trends, no hype. Just you and the car, in unison. But it takes years, and in our world of instant gratification, it's not often someone will have the loyalty and determination to see it thru. 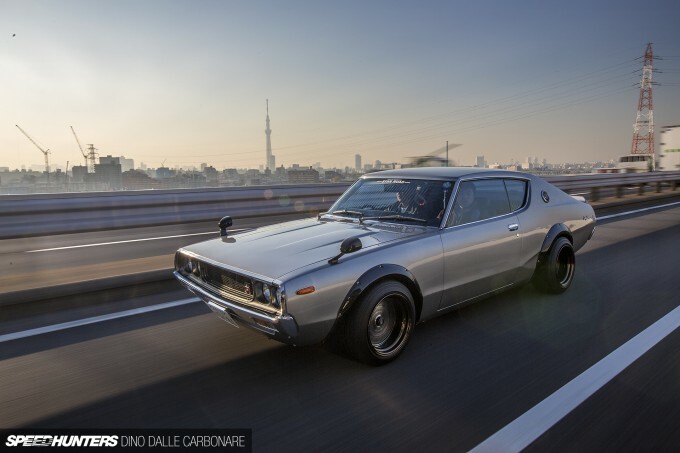 the first skyline i ever love.. all though i don't knew it was a skyline..
You should really start putting up some sound clips. I'm serious. 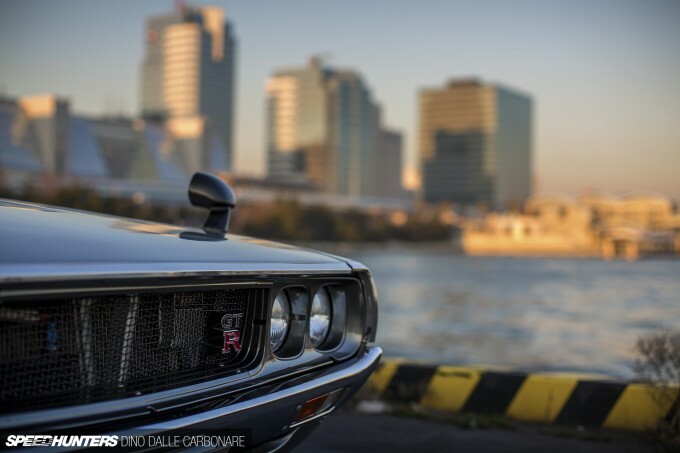 This is honestly one of the most gorgeous shoots I've seen on the most gorgeous kenmeri out there. I'd kill to have half the time with it you did. Amazing work Dino. "Lazy force-fed engines" I'm so glad someone said this. Nowdays it seems like all "builds" are people throwing turbos on their ricebuckets, seeing how much power they can run before they blow enough turbos to drain their bank account, and then saying that "people who dont have a turbo dont know how to REALLY drive a car"
Not just that, but people worrying too much about power, period, and then bitching about cost of legit aftermarket or OEM replacement parts. Don't they know that "power is nothing without control"? How many times have we seen these "builds" with mediocre tires for example? Or high horsepower cars w/o substantial chassis improvement? I love it! 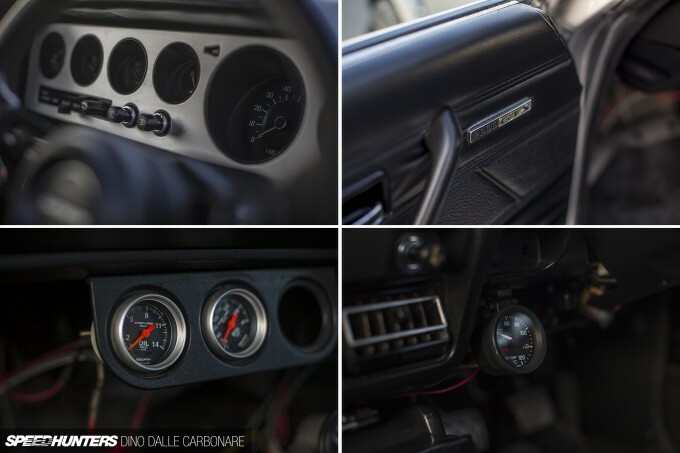 So clean, and those carbs must be a blast to listen to. I want me some of that induction noise! I'm diggin the muscle car drag "stance". There are enough bucktoothed scrapers out there. I love a good drop but I really feel this clone! looks like the location and the light were perfect as well! I even liked the banter between the friends; excellent post Dino! I'm lovin this. Thanks Dino for the GREAT post. I understand the ownership of having a relationship with your build. 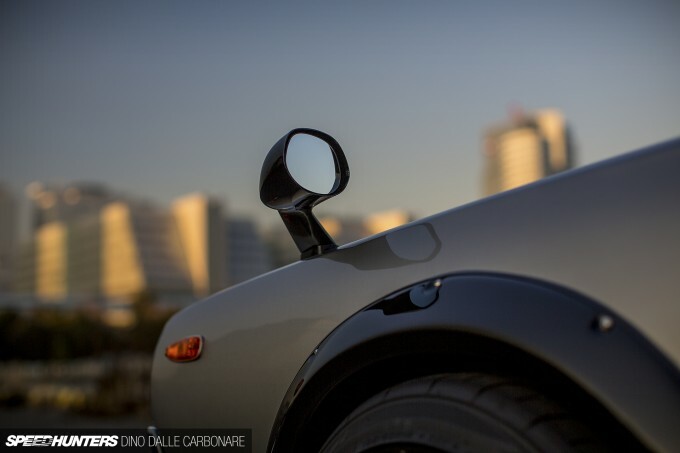 "As he drives it often, the owner of this car has maintained it well. It’s a true experience living with an old car like this – you slowly develop a relationship with it, you know when something is wrong and at the same time when she’s feeling just right for a good blast on the highway. 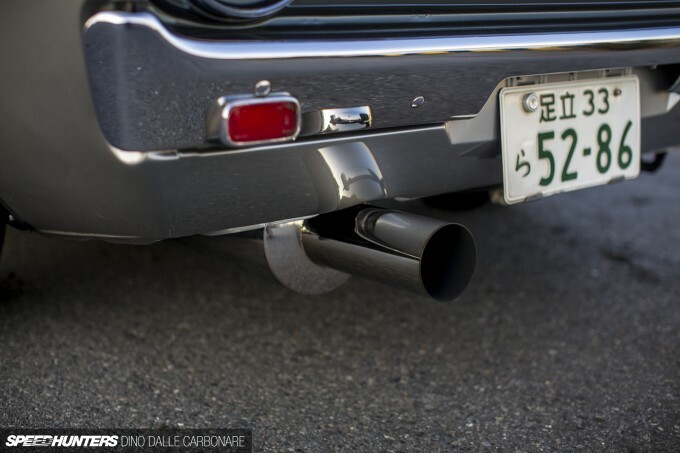 You buy her new parts and upgrades – like the works overfenders so many of these and earlier Skylines are always seen wearing – and before you know it you’ve embarked on quite the affair." From a distance, she looks simular to a Mach 1 profile.